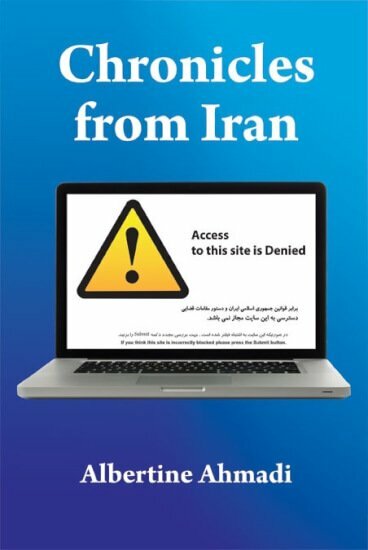 We are often told how oppressive Iran and Sharia law is to women and freedom of speech, so when I discovered this very free speaking book written by a female Iranian I was very interested to see what it would reveal. Chronicles from Iran is a very forthright book, and I’m sure this could never be published in Iran under Islamic censorship. When we hear or read about Iran it seems we rarely hear the voice of the Iranian people, the author addresses that here giving an honest insight into Iranian society from a very personal angle, often using personal examples to highlight important issues. Even if you are not particularly fascinated by Iran or the Middle East this book is still interesting and offers a view of freedom and liberty in a strict country exploring the impact Sharia law has over the citizens. Never holding back from criticizing the government or the Western world, is it rare to see such an open account of a heavily censored society. Chronicles from Iran is written by an Iranian who has been brought up in both Iran and Europe and has an amazing knowledge of how each culture understands each other. The writing is very personal, although it never becomes one sided, presenting a sometimes brutally open explanation of how the Iranians are tricked by the machinery of government or how they are oppressed by Islamic / Sharia law. 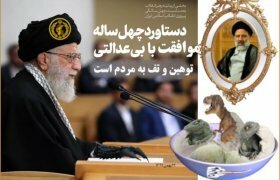 I found it pretty amazing to see how they think of us and the Western world, and how history has created the modern Iran we know of now. To me it seems the author really wants Iranians to stand up to their governments and become more tolerant, however she keeps the book balanced and is often negative of the West. The book gives an interesting look at Iranians that I had not considered before, and is not afraid to be provocative in its questioning of the Iranian leadership. I enjoyed discovering so much about the Iranian mindset, but would be interested to know how many Iranians have read this and how they view it.